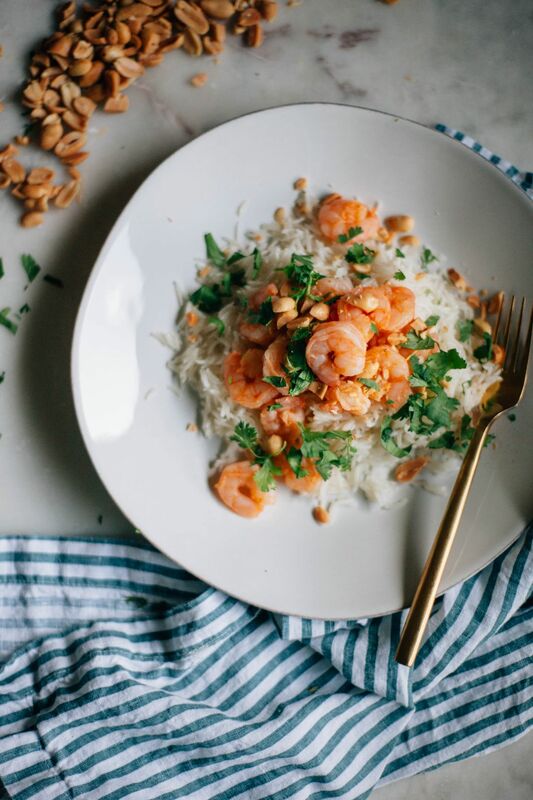 I’m not sure who the bigger star is in this recipe–the coconut rice or the shrimp. I’m team coconut rice, also known as team carbohydrate. No shame. But there’s something really lovely about the fluffy aromatic rice paired with shrimp in a gorgeous marinade. 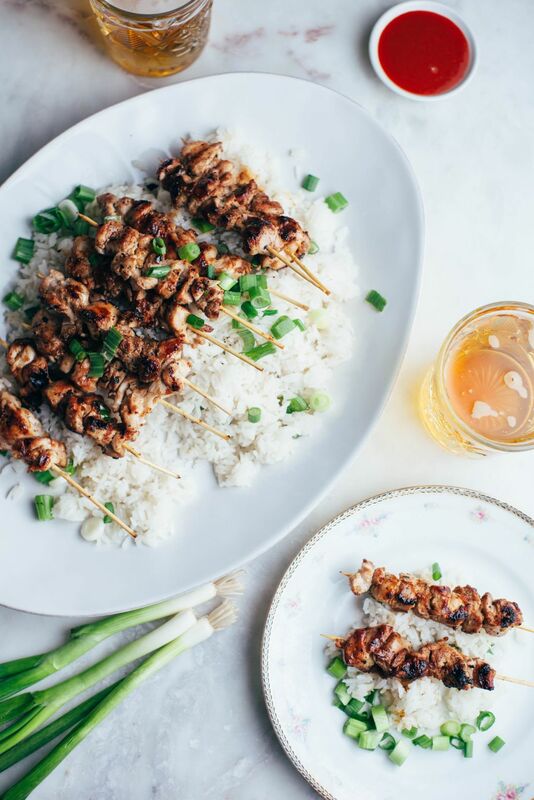 I was inspired by a sriracha peach chicken recipe that Jessica Seinfeld made in her book Food Swings. But when a friend of mine suggested I make a shrimp recipe, I knew the best way to pay homage to that dish. Honey Sriracha Shrimp with fluffy Coconut Rice!